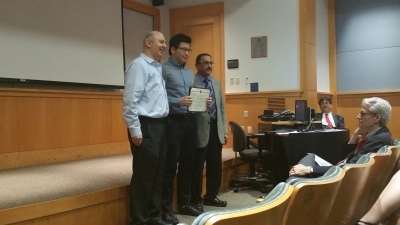 04/18/2017 - Yoontaek Oh (Ph.D. candidiate) received The John David Eye Scholarship. Congratulations!!! 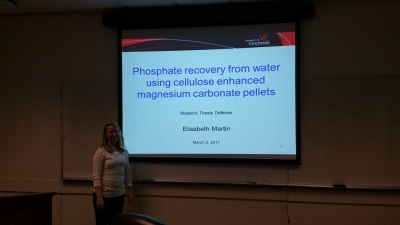 03/02/2017 - Elisabeth Martin sucessfully defensed her M.S. thesis. Well done!!! two reserach grants from the Ohio Department of Higher Education (ODHE).